Annyeonghaseyo! ^_^ Truly, the first ever eyewear brand that registered into my brand consciousness is Police. I still remember my Dad having a coveted pair of Police sunglasses. And yes, he did a show and tell that it was the eyewear worn and endorsed by Bruce Willis. Yes, he's such a die-hard fan of the brand and the movie. That, plus the 30th Year Celebration was held in a Korean Restaurant (KPub in the Fort), the celebration is not to be missed! A Look Back at 30 Years of Police Eyewear. Founded in 1983, Italian brand Police has made a name for itself in providing cutting edge eyewear. The brand has introduced iconic style that crossed borders and represented generations. 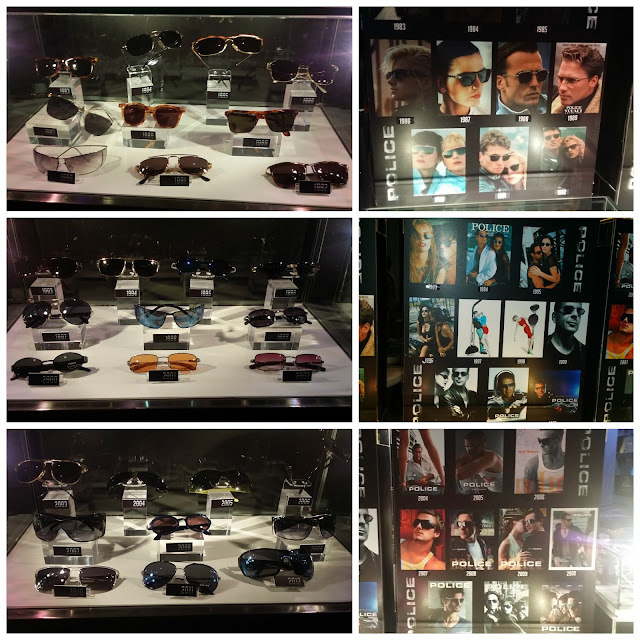 In the early 1990's, Police introduced the rock and roll lifestyle and urban fashion to its line of eyewear. In 1993, Police made another splash with the introduction of the iconic blue mirrored lens. Hollywood picke up on the Police lifestyle trend in the late 1990's and early 2000's by having Global Brand Ambassadors, Bruce Willis, George Clooney, David Beckham, and Antonio Banderas. Following the success of the Younique Campaign launched in 2010, with the youth also becoming a focal point of the brand, Police is partnering with local talents to represent the Police Lifestyle in the Philippines. 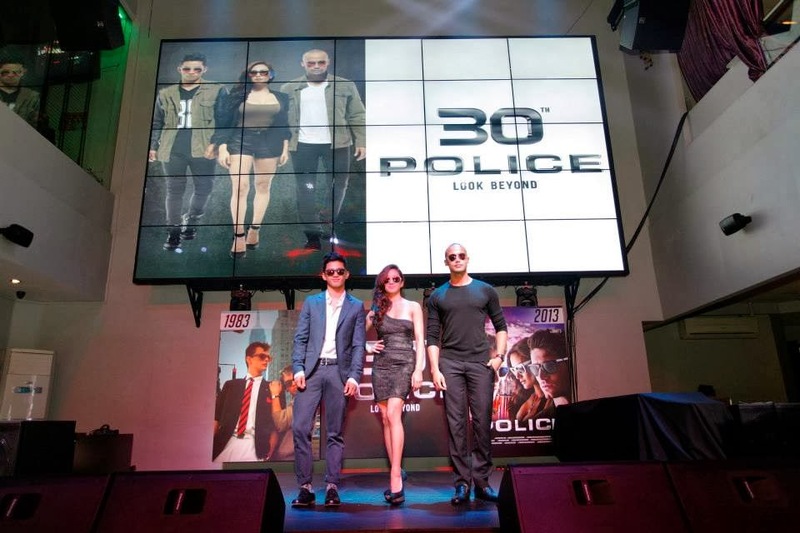 Featuring, David Guison, Roxanne Barcelo, and Will Devaughn, the brand ambassadors embody what Police is all about-- youthful, cutting edge, and adored by many. For its Police Look Beyond 30 campaign, the brand features the BeYounique Designer Sunglasses Collection. Also, the exclusive Collection by Yoshi Gohara. 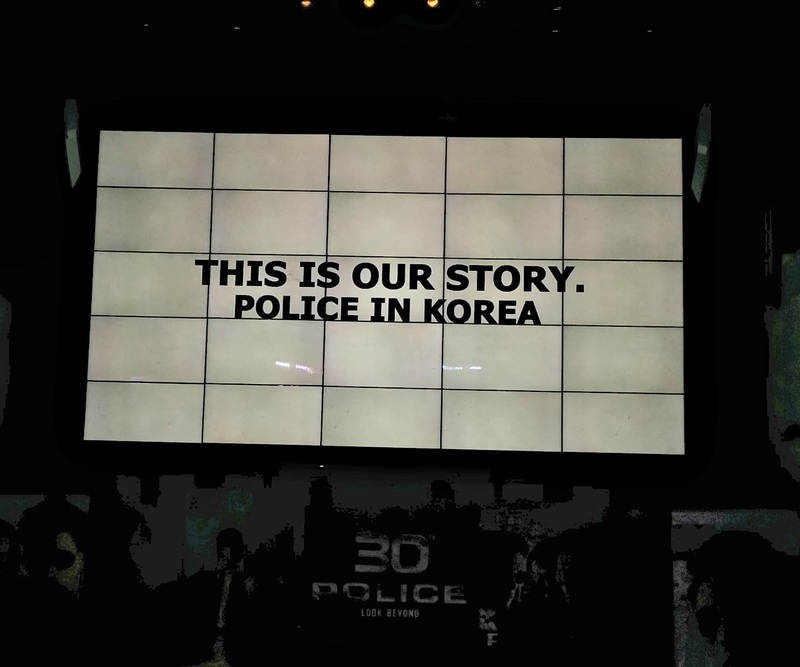 Police in Korea. 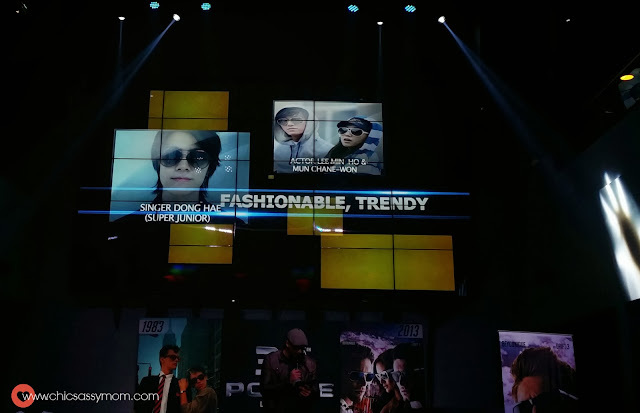 From iconic aviators to trend-setting blue tinted eyewear, Police is unstoppable by riding on the Hallyu wave. Annyeong Dong Hae. Saranghaeyo Lee Min Ho. I swear, I saw Lee Jun Ki in the AVP too, I was too overwhelmed to shoot. Hah. Together with Police's 30th Anniversary line, the brand is set to unveil the Police K-Pop Eyewear Line. Omo! Daebak! 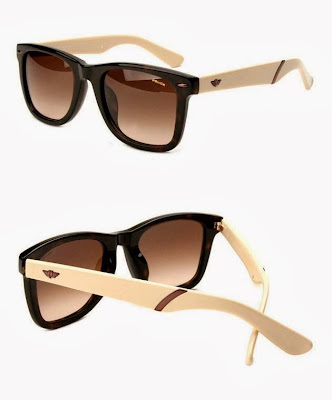 The Police K-Pop sunglasses line embodies the innovative Korean fashion sensibility. The line updates the iconic Police appeal with new colored lenses while adding sophisticated look and K-Drama feel. So stay tuned! Cheers! Police eye wear is one of my tatay's collection,until now maganda pa din ang products nila ;) hndi naluluma ang mga style! a must have for summer,i had collection of this when im still single. 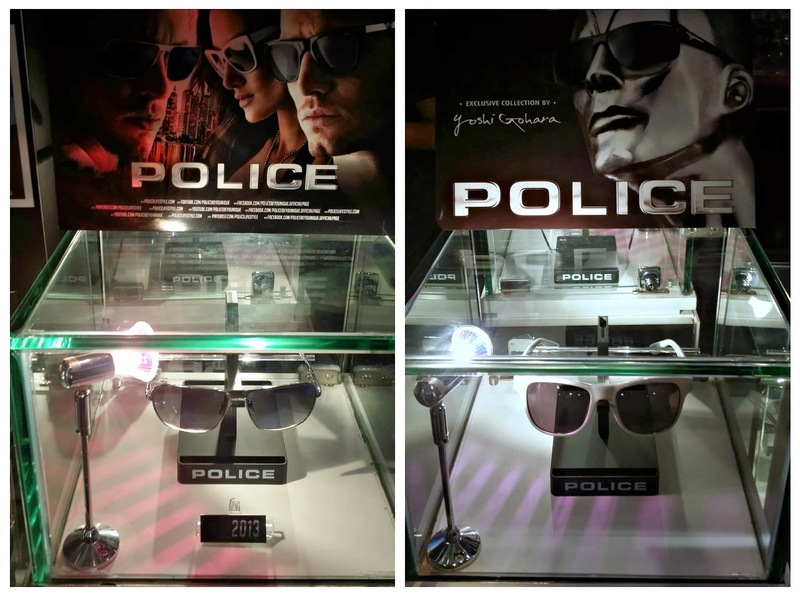 I saw Police brand of eyewear here in fb/blog. I didn't knew that it is way back before. When I saw these eyeglasses, I truly admire the style. It is very fashionable. And I think this is recommendable since it has been known for years.